These low carb keto biscuits are so tender and fluffy, you won’t believe they are flourless. They take less than 30 minutes to make and are gluten free, keto and low carb. I am really excited to share this biscuit recipe with you today. I’ve been testing them all week and trying my hardest not to gobble them all up. These taste just like drop biscuits, similar to ones you might be served as an appetizer at a restaurant. They are soft and tender on the inside and flavored with cheese, garlic, onion powder. Please don’t expect tall, flaky biscuits– because these are not that kind of biscuit. The key to the tender and fluffy texture is the use of full fat sour cream. I actually tried a few different variations, but sour cream was my favorite. However, if you don’t have any sour cream in the house, you can also use cream cheese or plain greek yogurt. Cream cheese requires a little extra work because you need to soften and beat the cream cheese so that it blends easily into the batter. You will also have a stronger cheese flavor in the biscuits. Plain Greek yogurt will reduce the fat content of these biscuits. It still keeps the biscuits moist, but they aren’t quite as rich as the sour cream or cream cheese versions. 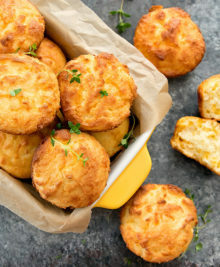 The recipe today is for savory cheese biscuits. 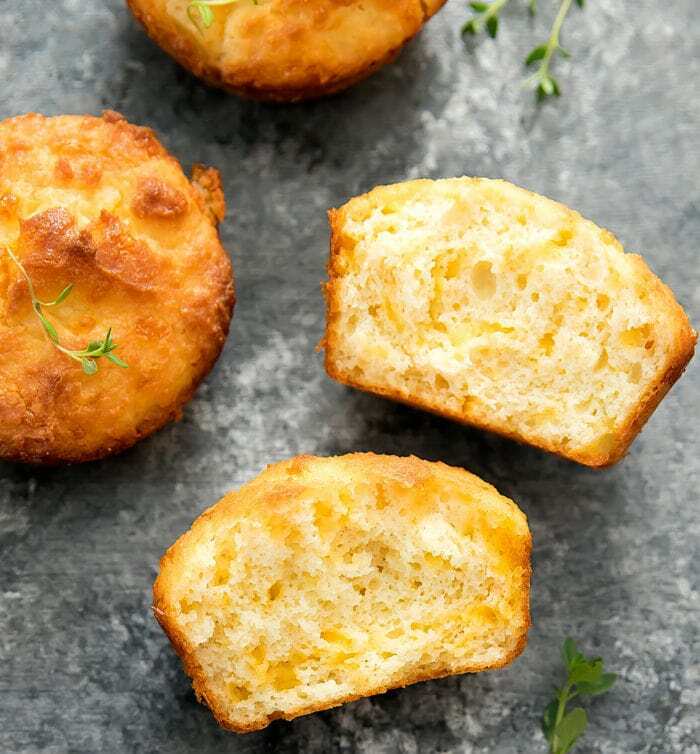 But you can easily make variations by adding herbs (rosemary, chives, thyme, parsley are all great options) to the batter or swapping the cheddar cheese for a different cheese. 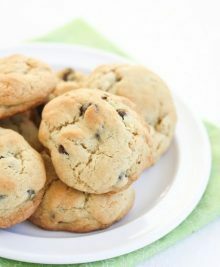 It’s best to bake these in a muffin pan because the batter is very wet and will spread out too much if you try to bake them free form on a baking sheet. These tender, soft drop biscuits are ready in less than 30 minutes. You won't miss the flour at all! 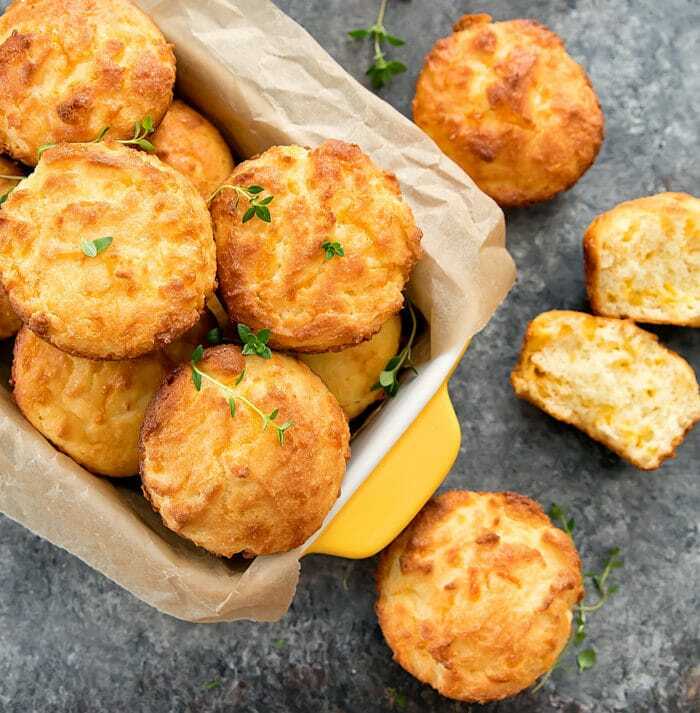 These biscuits are gluten free, keto and low carb. Allow biscuits to cool slightly before eating. The key to the tender and fluffy texture is the use of full fat sour cream However, if you don’t have any sour cream in the house, you can also use cream cheese or plain greek yogurt. See above post for more details regarding these two substitutions. This is a very nice recipe for light biscuits. love the idea of smoked cheddar! I cooked them in a mini muffin pan and could have easily doubled the recipe to fill all 24 slots. I didn’t have any Almond Flour but I used Masa/Gram Flour (Chickpea flour) (1.25 cups) and .25 cups of Wheat Gluten for protein and texture. Also used Cream Cheese instead of Sour Cream. I would make these again in a heartbeat! Thank you! Hi I made the biscuits today and only got 10 out of the recipe and I followed exact ? Hi, I’m not sure I understand your concern. You say you only got ten but as stated in the recipe box, this recipe yields 9. There’s always some leftover batter so you can stretch it to 10 but I don’t think you should be concerned that you got 10 out of the batch. You have made my day! I never imagined having a fluffy biscuit while on Keto lifestyle. These are absolutely wonderful. Fluffy and delicious. I baked them for 20 minutes to get the tops a little crispy. These are so good. Thank you for this wonderful recipe. Yay, I’m so glad you liked these! LOVE LOVE LOVE these biscuits!! simple and turned out perfectly!! Can these be made a day ahead ? Should I refrigerate them? Thank you. Going to try these with a big pot of soup tonight, but I dont have unsalted butter. Will I be ok, if I use salted?? I made these tonight to go with chili. They were so easy to make and so good. Thank you for this keeper ! They taste great and they are beautiful! I ended up with twelve over filled mini muffins! I’m hoping they keep ok til tomorrow bc Hubby and I couldnt eat them all and Im looking forward to a repeat performance! PS I didnt have unsalted butter, so I omitted the salt in the recipe. Question: womder what would happen if you sweetened the batter? Im thinking…cuipcakes…this has a cake like texture. I Used this recipe for Thanksgiving. They were a hit! Made turkey sliders with them. Thank you so much for posting this! Yay! I’m so glad they were a hit for Thanksgiving! Made these today, and am so very pleased with this recipe. 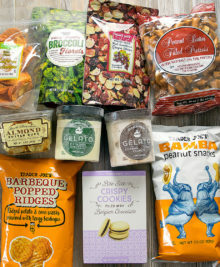 They are absolutely delicious, and will help me stay on the Keto wagon . . . I have been missing bread/biscuits, and now won’t! Thanks so very much for this recipe. This is such a great recipe!! My boyfriend and I are obsessed with them! I added a little sprinkle of extra cheese on top. So good! I should add that I used 1/2 the butter the recipe it called for and left them in a little longer, about 12 minutes so they could get a little more golden brown on top. Perfection. Thanks for sharing! I have a new favorite biscuit recipe! I made these for Christmas morning and they turned out great. I’m guessing they will be even better when I make them correctly, lol. My husband just opened the microwave to use it, and found the bowl with the butter I melted for it! I guess it is safe to say it worked just fine without the butter… but I will be making them again WITH the butter! so glad these turned out well for you! I made these this morning. They tasted good, but I’m not a big fan of cheese. I am wondering if they can be made without cheese for a plain biscuit? Thanks! I have not attempted to make the recipe without cheese, but you can definitely try. It shouldn’t affect the biscuit texture or rise. I did not have sour cream, so I used cottage cheese. These were amazing!!! Great recipe! They where a little dry… I used cream cheese instead of sour cream… could that be why? These were awesome! I left out the cheese and used them for eggs benedict. The texture was perfect and the biscuits were flavorful! Plus it was super easy to whip up. A true keeper! I’m so glad you enjoyed them so much! The texture was great but mine came out with a slightly bitter taste. I followed all the directions. Any suggestions? Are you by chance using baking powder that is not aluminum free? Most baking powder sold these days are aluminum free so I don’t usually specify to use aluminum free but if you are using one with aluminum, that could be the source of the slightly bitter taste since this recipe does use a full tbsp of baking powder. Can you substitute the almond flour for coconut flour? it would not be a direct substitute. Coconut flour is highly absorbent so you would need a lot less of it. Coconut flour will also change the flavor and texture of the biscuits. Glad you enjoyed! Make sure to only add 1/4 cup batter to each muffin mold if you want it to yield 9, but there’s nothing wrong with extra large biscuits! Made these for breakfast for dinner tonight with bacon and fried eggs! I had my choice of mozzarella or Chihuahua cheese, opted for Chihuahua. I only had a 6cup muffin pan so loaded them up. Cooked for about 20 minutes and they turned out light and fluffy and delicious! Sooo yummy with my runny eggs! Thanks! I’m bookmarking this one! I’m so glad these turned out well for you! These are soo good! How should they be stored? Thank you! These are delicious. I didn’t add any garlic or onion seasoning,, I wanted them plain, and I’m so happy it tastes wonderful with tons of butter! Chili is going to be sooo much better!! and soup!! 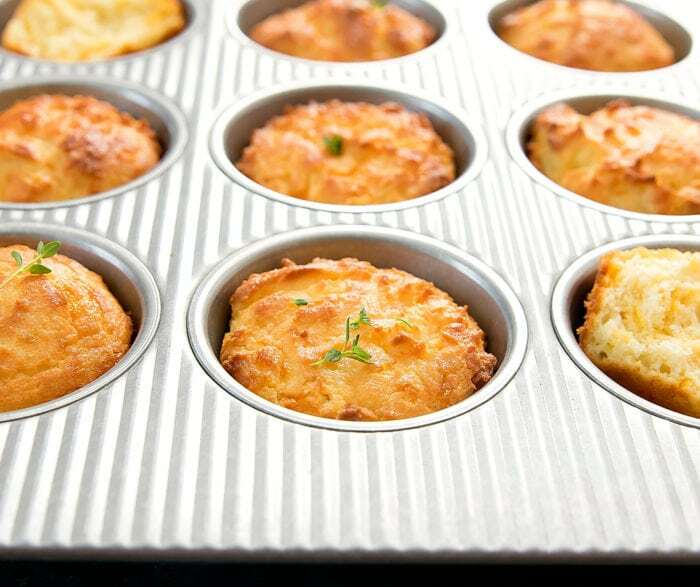 Instead of a muffin tin, I use a muffin top pan and cover it with a sheet of parchment paper. Gives the biscuit shape and the clean up is easy. Hi, did you make sure to only use 1/2 cup of cream cheese? 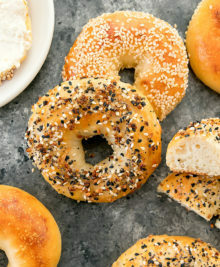 It sounds like either you had too much cream cheese or not enough almond flour. These biscuits turned out great! I felt like I was eating a traditional biscuit. I used jalapeño Monterey Jack cheese in place of cheddar and 1/4 tsp onion salt I place of onion powder and salt amounts combined. How interesting! I will have to experiment with the sweet version! Great recipe! I added 1/4c jarred diced jalapenos and made 11 smaller biscuits (afraid of overfilling). They came out so moist and fluffy. I will definitely be making these again. Thank you for sharing! 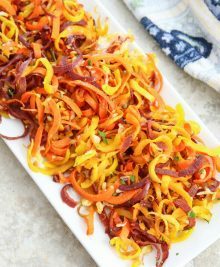 Love the idea of adding jalapenos! 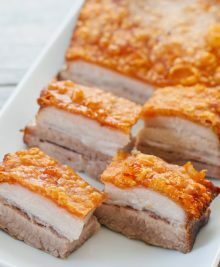 Just made this, absolutely delicious, made them sweet – used 3 tblsp of truvia instead of savoury ingredients & pinch of salt. Love, love them. Thank you! These are FANTASTIC – I make them all the time. My non kept friends and partner love them as well. Absolute winner!!! I like to add some green onion – nice bit of colour and flavour. Love the idea of adding green onions. So glad you are enjoying the recipe! Oh. My. Goodness! These are so dang good. I can’t believe how buttery, light and cheesey these turned out! I will be making them again. Many times. Thank you so much for this recipe! So glad you enjoy this recipe! This is by far the absolute best low carb biscuit recipe! Made these to go with low carb sausage gravy and I actually feel southern again! Woot! Thank you! So glad you like the recipe so much! Wow. This was one of those days where I just knew I would end up “cheating” because wanted some kind of bread or biscuit so much—found this recipe—it’s unreal! Went a little shy on the salt and added a few shakes of Parmesan and some dried chives. So tasty and flavorful and just the texture you’d expect from drop biscuits. Saved my diet today! 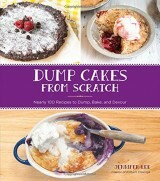 Also looking forward to making when have diabetic friends for dinner who can’t eat carb heavy. Thank you! I’m glad you found the recipe just in time! They look So good! want to make these! But I’m allergic to almond flour can I use hazelnut flour instead? Or do you know of any other flour I can try to substitute for this recipe? Made these today. Total of 11. Trial run for Saturday dinner party, gourmet club with an Irish theme. So, full carb soda bread and for us low Carbers these marvelous biscuits. Followed directions but added some dry dill. Topped the muffins with an egg cream wash and sprinkled flaky salt and fresh ground pepper. On the menu! Thank you! I’m glad they turned out well for you! What a great idea for a dinner party. Thwse were delicious! 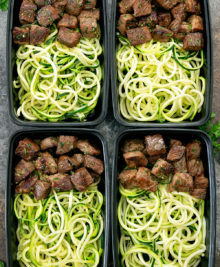 It is hard to find a low carb item that my family enjoys as well! I will definitely be making these again!! Oh my goodness …these were delicious!!! OMG these were the best, we loved them! I made 8, and they were large, filling and so delicious. Served with pumpkin and sausage soup. The leftovers we had for breakfast. Heated up wonderfully. Thanks so much for this recipe! 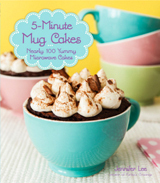 May I ask, have you converted this recipe (or can you) for a sweet cupcake? This is truly the best savory, almond flour and low carb muffin I’ve had. 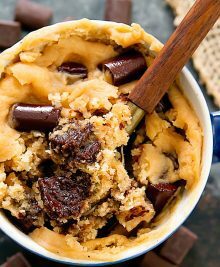 I would love to know if you have a similar recipe for sweet? Thank you again! I’m so happy you liked them! No sweet version yet, though I do plan on experimenting with that soon! Can I use flaxseed meal instead of almond flour? 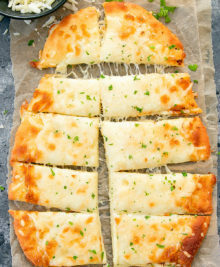 These were so good, I added rosemary and fresh garlic to the mix, they were wonderful. Soft. Light. Delicious. LOVE! I’m going to adapt this as a base for a pizza. I prushed them with garlic butter and added both cheddar cheese and shredded parmesan to the mix! Yum! These were great! The second time I made them, I substituted 1/2 cup of the almond flour for oat fiber and no one could even tell they were low carb! The texture was so light and fluffy with the substitution! I used a mini cupcake pan and it made 21 biscuits. Baked for 9 minutes and they were perfect!